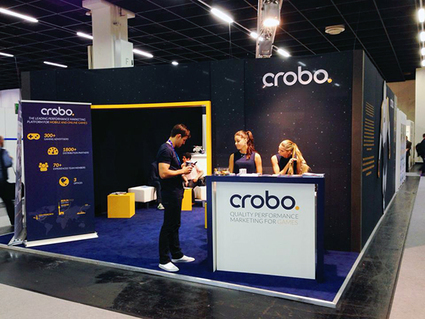 ﻿Crobo is a full-service online gaming company that combines expertise in all forms of online marketing. They engage exclusively in the acquisition of valuable gaming users, helping international advertisers in over 167 countries gain distribution. crobo offers marketing services from competitive analysis to compliance monitoring. They are able to drive large amounts of users to their campaigns, following a comprehensive plan of action achieving highest quality results.